Since 1982 he has started to collaborate with the Trevi Group becoming the exclusive supplier of Soilmec for tools and accessories for drilling. He achieved these goals through the continuous commitment and deep determination of its founder, Mario Mazzoni, pursuing the development and improvement of the quality of its products and services. 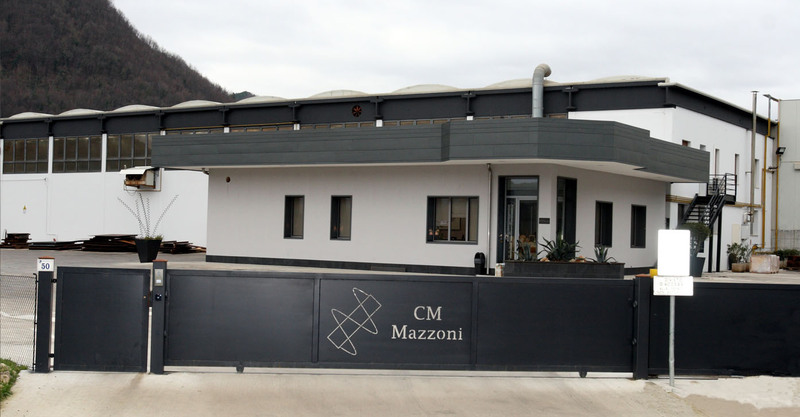 Since 2004, CM Mazzoni has become a direct reseller of Soilmec-designed tools for the Italian and foreign market.